The stunning Malaysian label has somehow struck the perfect balance between comfort and fashion. And don’t let the name fool you, there’s plenty here for the boys too! 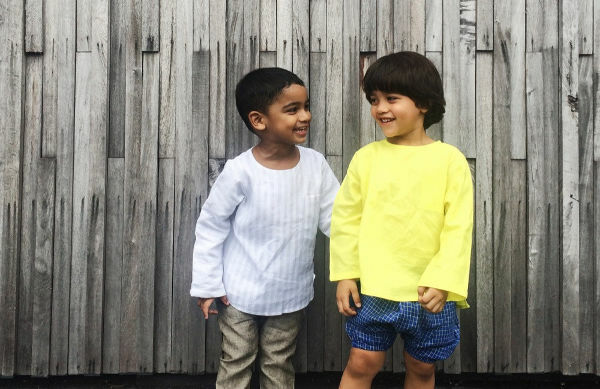 Children’s fashion can get a little same-same, but every now and again we stumble upon a brand that’s bucking the trend of monotony. 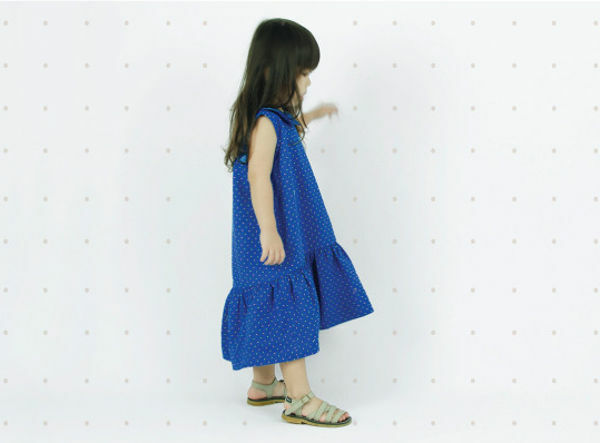 Whimsigirl describes itself as a children’s lifestyle brand, and it’s a fitting way to introduce this label. Created by Syazana Sukiman back in 2011, sourcing the perfect fabric is where everything starts. It’s then followed by creating stand-out pieces of children’s clothing that are perfectly mix and match. The beauty in the Whimsigirl’s clothing is the simplicity of the designs. Leondardo da Vinci’s quote certainly rings true: simplicity is the ultimate form of sophistication. The clean lines and beautiful design let the workmanship and attention to detail shine. Some of the standout pieces include the Juliette Dress (around US$70), with its beautiful collar and ruffle skirt. The snapsuits are gorgeous, a great combination of fashion and function. They cost around US$40. 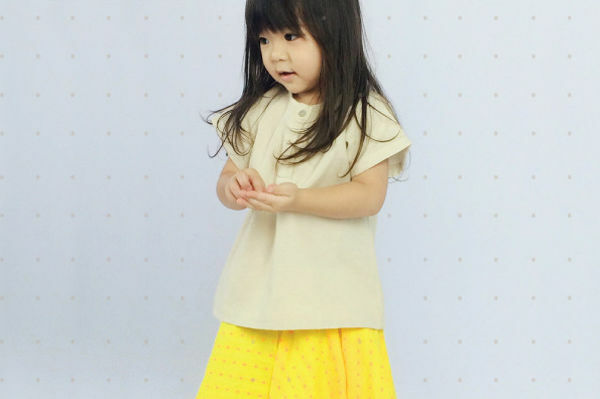 The boys certainly aren’t left out, with brilliant pieces like these Nori Tops (about US$35), which I love as much for their cut and style as I do for the colours – how amazing is this top in lemon? Have a look at the current collection at Whimsigirl, which ships to Australia.